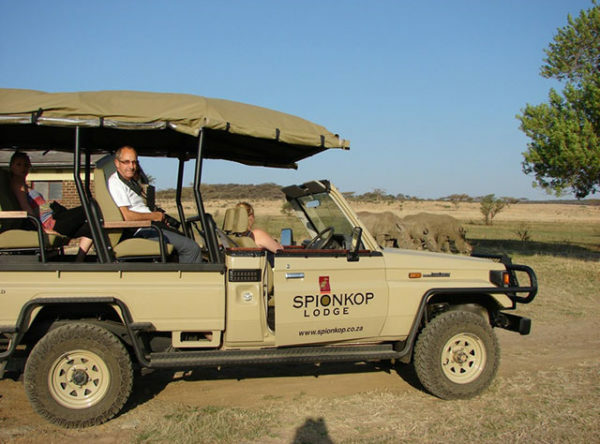 Against the magnificent backdrop of the Drakensberg Mountains of South Africa, and overlooking the secluded Mfazimnyama Valley of the Spioenkop Game Reserve, lies Three Trees at Spioenkop (also known as Three Tree Hill lodge). 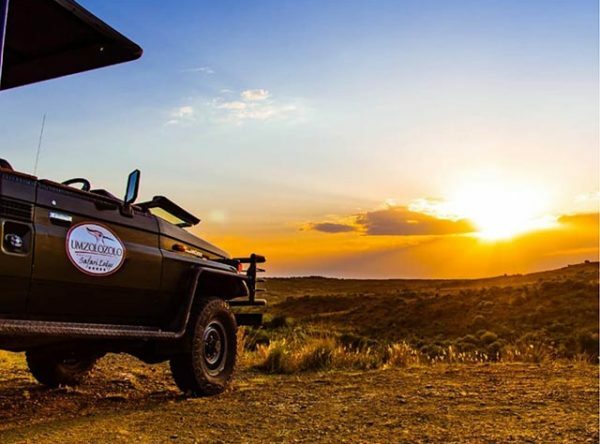 This Eco-friendly lodge, which is Fair Trade in Tourism certified, places great emphasis on Responsible Tourism and offers spectacular scenery, locally grown farm-style country food with superb hospitality. 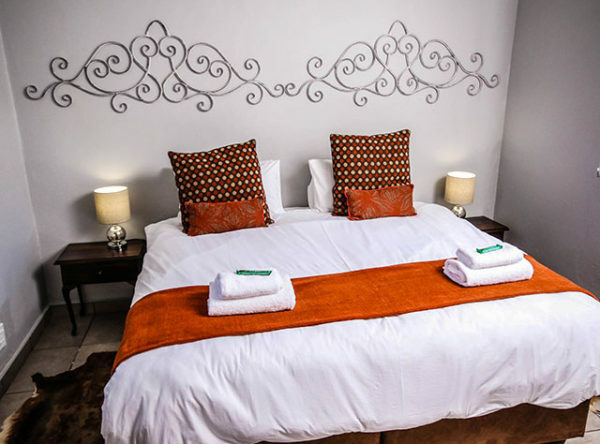 An ideal environment in which to unwind and be rejuvenated. 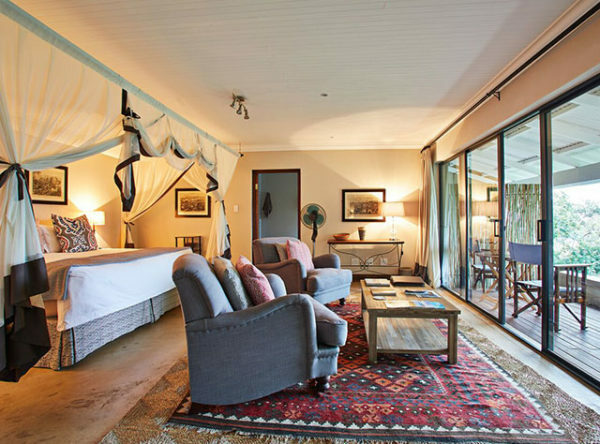 This intimate, luxury 18 bedded lodge is owner-managed by Simon & Cheryl Blackburn whose passion and enthusiasm for Africa’s wildlife, history and culture is immediately evident. 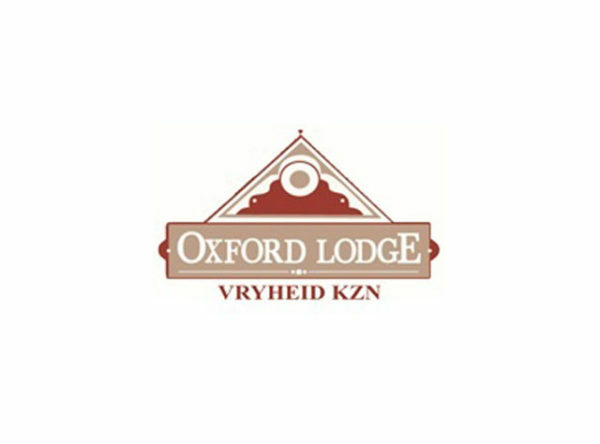 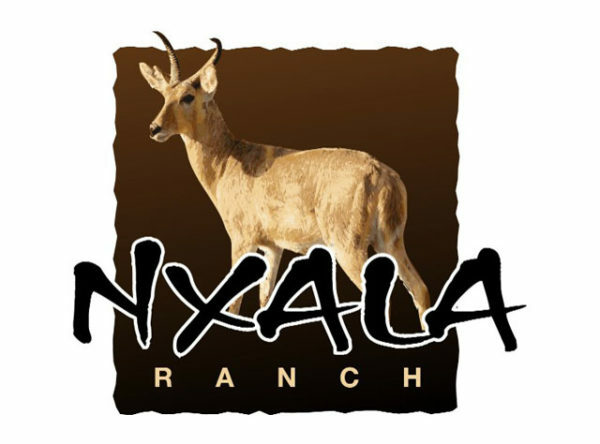 You are welcomed into their home, and invited to experience the warm hospitality, and relaxed atmosphere in their four star family-run lodge. 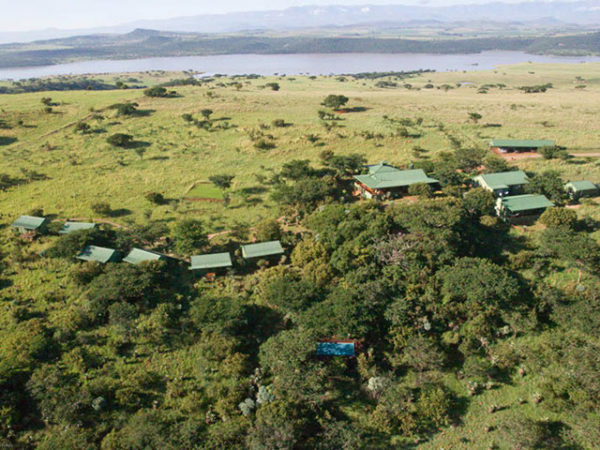 Close to the base of Van Reenens pass, the lodge is also the ideal half-way stop between Johannesburg & Durban, only 27km from the N3 highway. 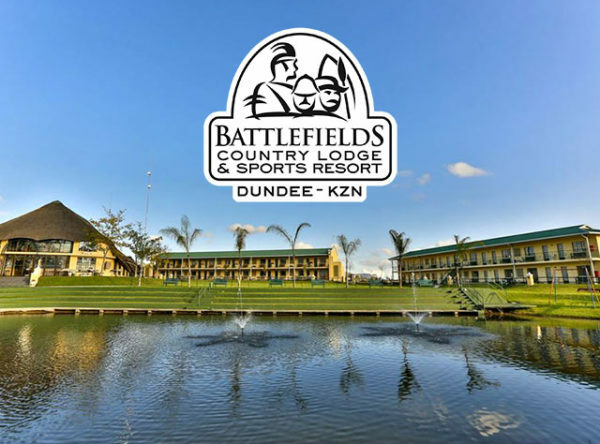 A perfect location to base yourself for exploring the major Anglo-Boer War Battlefields in KwaZulu Natal (Battles of Spionkop and Colenso), the Northern Drakensberg Mountains (world heritage site), and within easy (2hrs) reach of the Anglo-Zulu War Battlefields (Battles of Isandlwana and Rorke’s Drift).